We've got the itch to get get back out west to San Diego for another amazing Swoon Event. While we figure out the details for the 2018 event, relive the magic of the 2017 Swoon SD! 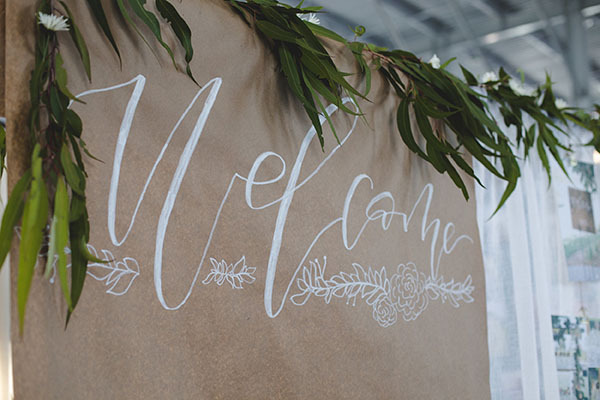 Christine Tustin's photos captured the beautiful work by all of our favorite best coast vendors at The Port Pavilion on Broadway Pier!